England and Australia could not have chosen a worse year to play back to back Ashes series. We are talking about 10 test matches between the world number 2, who were recently the world number 1, and a team that is struggling in every format of the game after losing key players. It is going to be one tough ride for Australia. Can you imagine bowling to and trying to get the wicket of Alistair Cook, Jonathan Trott, and Kevin Pietersen day after day over the course of 10 test matches? Or for that matter what will the batsmen be thinking when the thought of James Andersen, Steven Finn, and Graeme Swann crosses their minds? I can just see Australia being tormented and destroyed in England and later in Australia. There is no Ponting, there is no Hussey. Michael Clarke is injured, and David Warner's future looks quite bleak. Australia's batting is pretty much non existent. They have some pacers of quality but no where the quality required to overcome England's powerful top 6. It is going to be one tough 6 months for Australia. Many a career might be destroyed. For England, however, it could be a glorious 6 months, as a team, as well as for certain individual players. 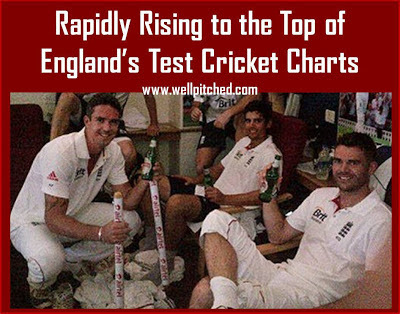 For example, Alistair Cook could easily over take Colin Cowdrey, Mike Atherton, Geoff Boycott, David Gower, Alec Stewart, and Graham Gooch and become England's leading run scorer in test cricket by the end of these 10 Ashes tests. He may not go past Gooch unless he has a really terrific series, but he will surely go past Alec Stewart. Actually, Cook might not be the only one to manage this. Kevin Pietersen is not far behind Cook either - only 25 test runs separate the two. 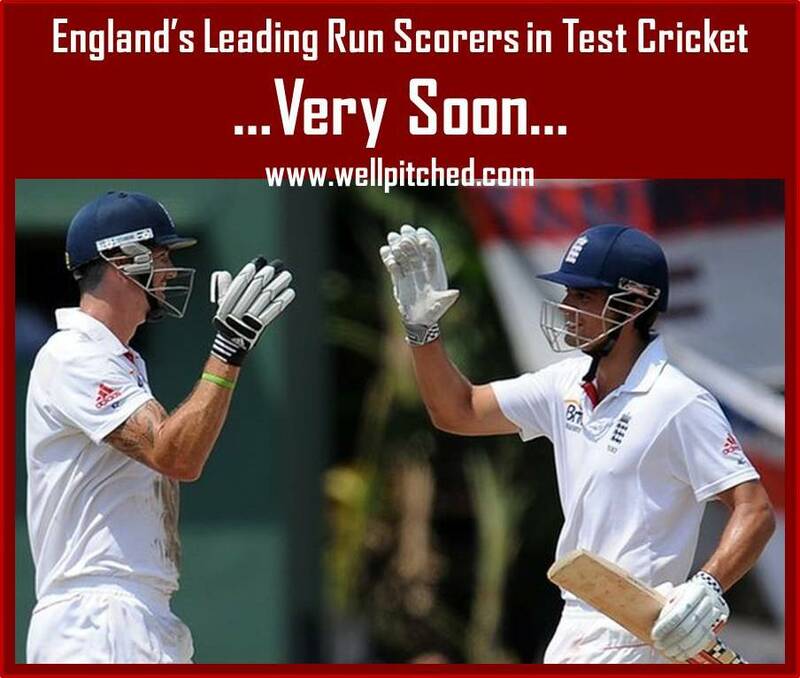 So by the end of the series, we could see two new leading run scorers for England in test cricket. James Andersen, with 307 test wickets, is the 3rd highest wicket taker for England in test cricket. He will not surpass Ian Botham's 383 in these 10 test matches, but he will surely come close to that number. I really don't think Australia stand a chance in these two Ashes series this year. Would have been so much better if Australia were a far stronger side.